With the Internet, we’re seeing guys from more and more cities start to bubble. It’s always going to be popular to move to New York or LA but it’s just as feasible to keep it local and make a real impact. mike west‘s a bright up and comer hailing from North Carolina and he’s making music strong enough to transcend that local scene. 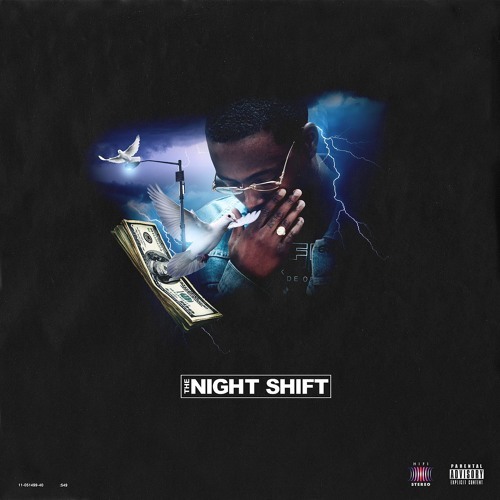 mike’s clearly influenced by Travis Scott, as are a lot of rappers these days but he’s got a nice style and pocket of his own as he demonstrates on “Night Shift”. Definitely give this CashMoneyAp produced track a listen below.